← Dr. David Villarreal – Featured Speaker @ Women’s Wellness Conference & EXCLUSIVE Interview! It is not uncommon to find someone who is allergic to metal in some way. These people often have to be very cautious of what they put in and on their body. Most of us will not put any type of metal in our body, unless it’s related to dentistry – as metal materials are still commonly used today. Children have been found to be more sensitive to the effects of mercury than adults, which has propelled further research into the discussion of low-level mercury exposure and its risks for fetuses, breast-fed infants, and children. The FDA’s statement regarding sensitivity and the use of mercury. BioDental Healing does not advocate the use of metal fillings. We encourage all of our patients to remove and replace any metal, amalgam fillings with more conventional options such as composite resin. 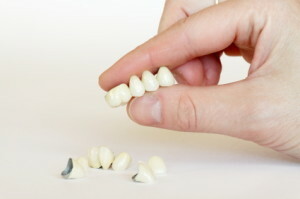 We elect not to use amalgam fillings based on multiple studies that have shown its adverse effects on the body as a whole. 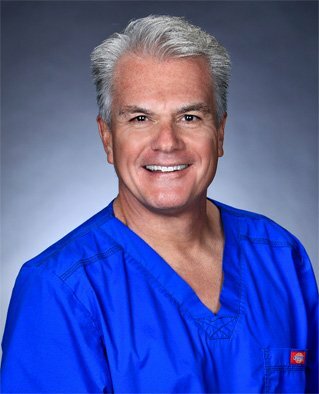 Dr. Villarreal has removed and replaced over 20,000 mercury fillings at his holistic dental practice located in Newbury Park. This entry was posted in BioDental Healing and tagged allergic sensitivity dental materials, allergy to metals in dentistry, amalgam filling removal. Bookmark the permalink.